Mojonnier was founded by brothers who were dairy chemists. They started the company to improve the quality and consistency of milk production. Producers, including Nestle and Smith Dairy, continue to rely on the Mojonnier Dairy Tester® in their operations. 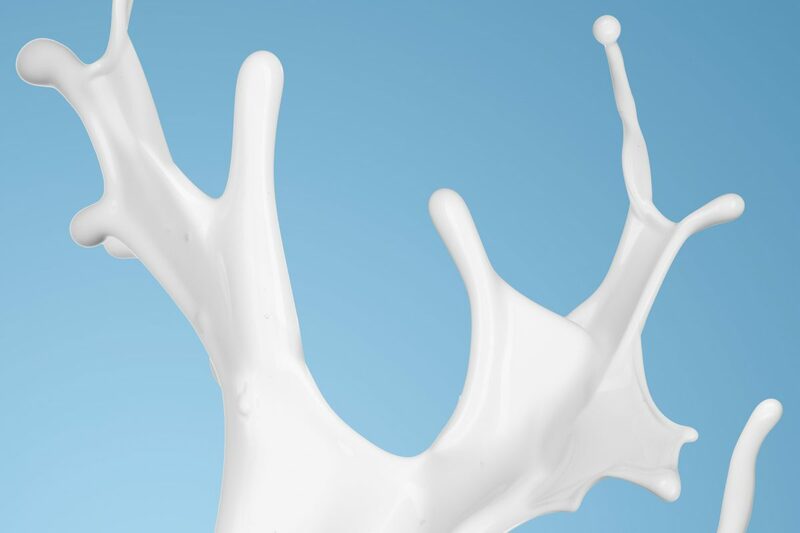 Though Mojonnier has expanded from dairy into other fields, it has never left its roots in fluid milk processing. Mojonnier continues to supply the industry with equipment and supports and maintains the equipment already in place. Mojonnier manufactures and supports liquid milk processing equipment, including its Dairy Tester®. Troubleshooting analysis to correct any dairy processing system issue you may be having. Comprehensive audit services if you are planning an expansion or changes to your CSD deaeration, blending, cooling or carbonation systems. Detailed preventive maintenance plans and programs for your Mojonnier equipment. The most detailed dairy processing on-site training program available in the dairy industry, customized to your plant-specific equipment configuration. Project management services for dairy processing and refrigeration applications. Contact us for a proposal today. Service can be provided from our U.S. or U.K. locations. Mojonnier soft drink processing equipment continues to set the industry standard. Mojonnier equipment gives brewers the control and efficiency they need. Mojonnier continues to set the standard in dairy production and quality.